Meet Nancy, who believes that more is always better when it comes to being fancy. 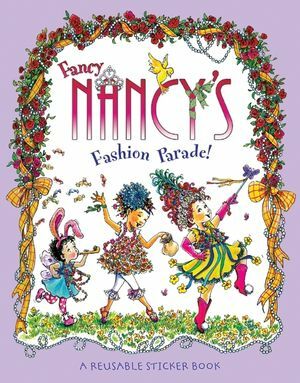 From the top of her tiara down to her sparkly studded shoes, Nancy is determined to make everything she and her family do as fancy as possible. 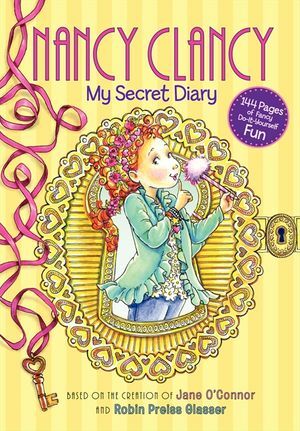 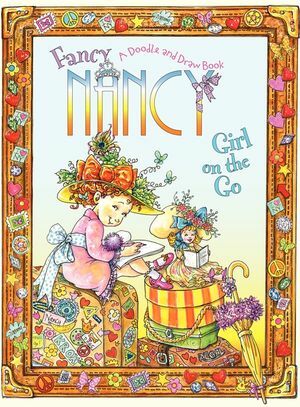 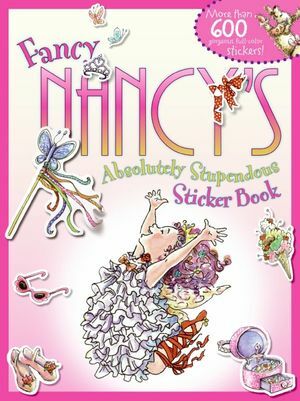 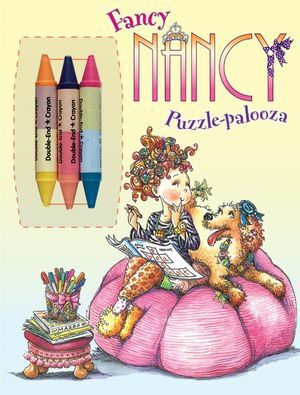 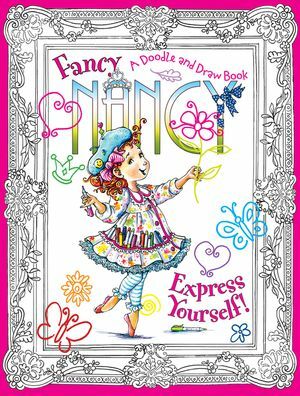 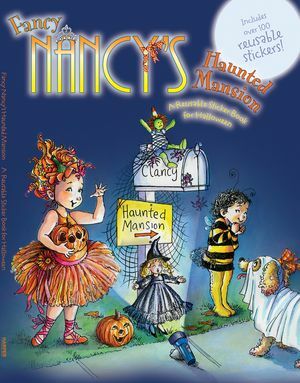 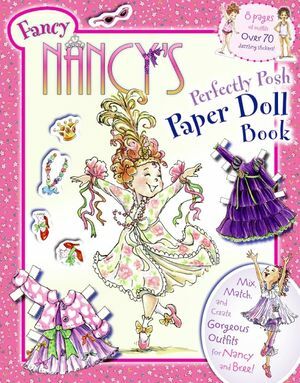 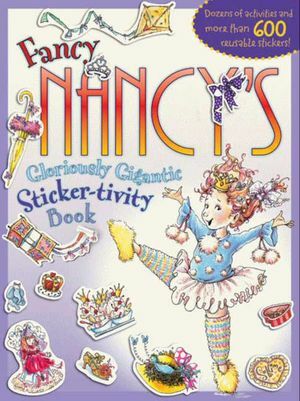 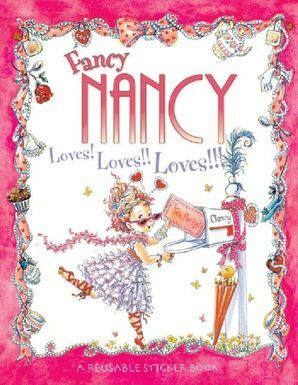 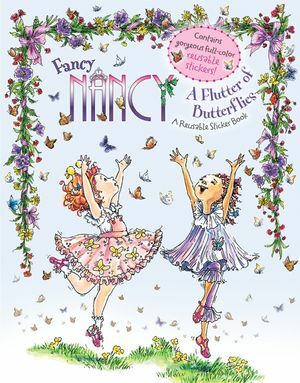 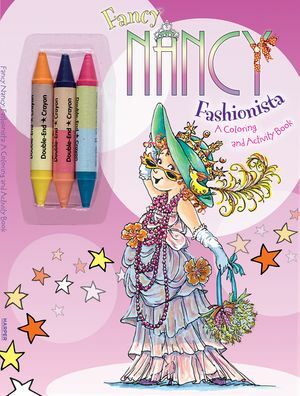 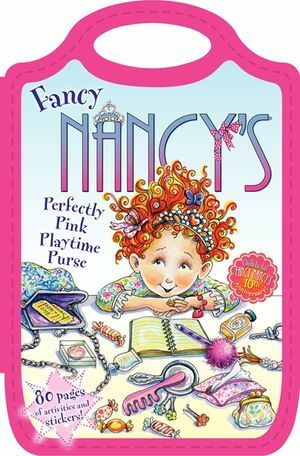 With this sticker book, you can help Nancy plan the fanciest tea party ever!